Yerica is a Paralegal who graduated with a bachelor of Applied Arts of Paralegal Studies from Humber College Institute of Technology and Advance Learning. She has completed courses in Small Claims Court Practice, Evidence Law, Tort and Contract Law, ADR and Administrative Tribunals. 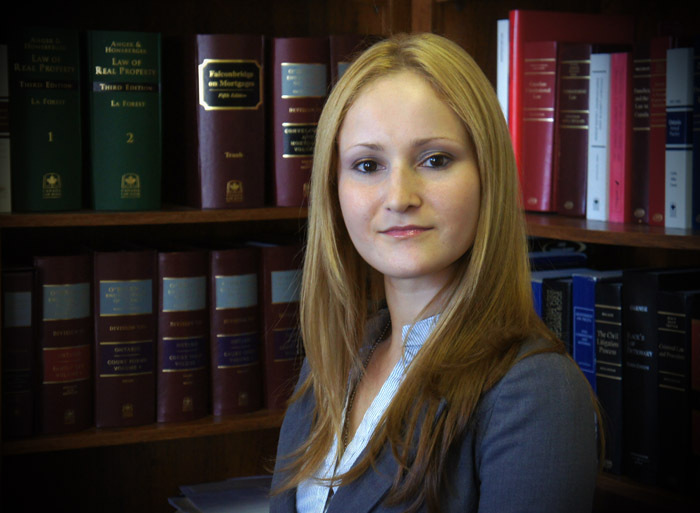 She has participated in Mock Trials, Simulated Court Hearings and the 2012 Osgoode Cup Mooting Competition. Yerica is proficient in both Spanish and English. 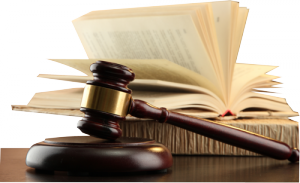 She joined BRUNGA LAW OFFICES in May 2012 where she mainly works in the area of Real Estate.